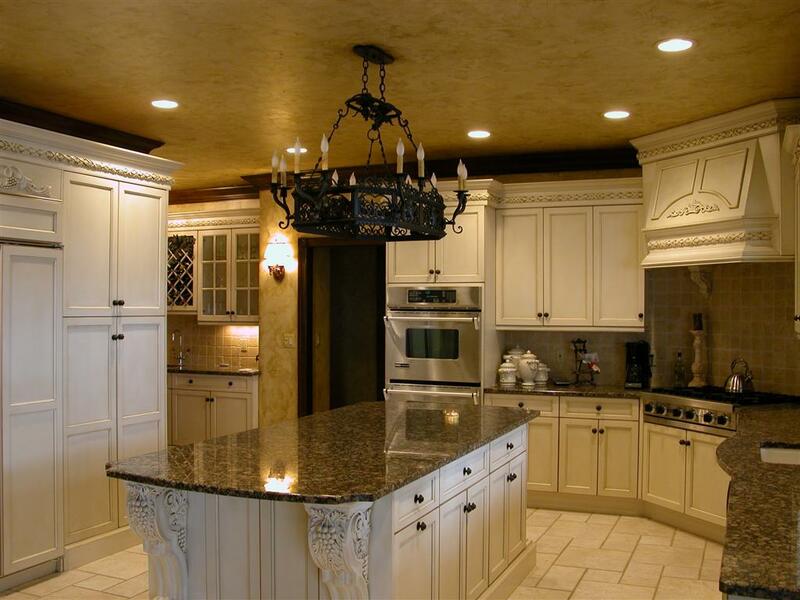 Who doesn’t want their home to look beautiful? Everyone does. 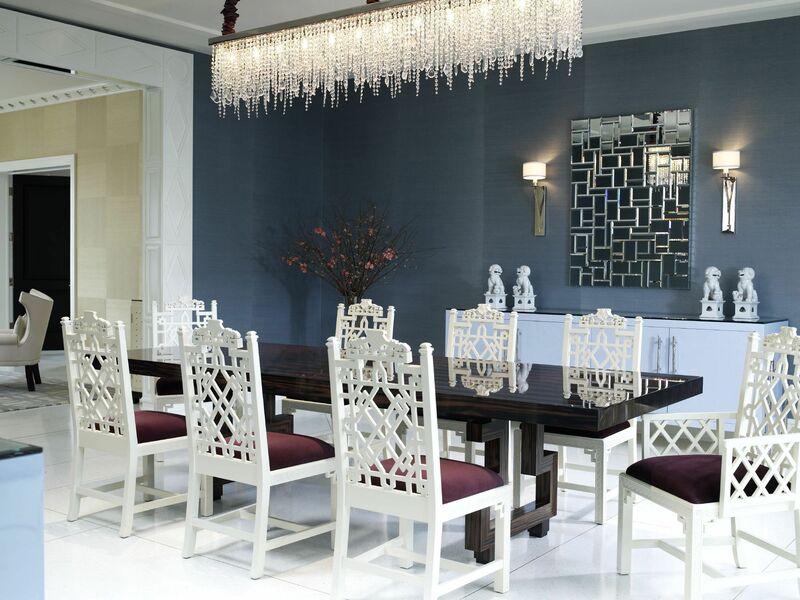 People decorate their houses with fancy furniture, luxurious interior and antique decorations & paintings. 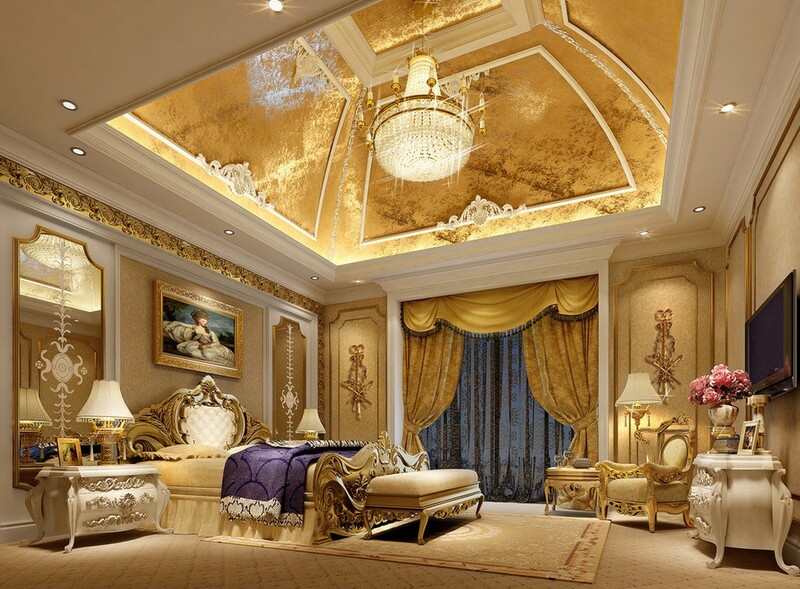 What more adds beauty is the luxury ceiling lights in which they are lit up. 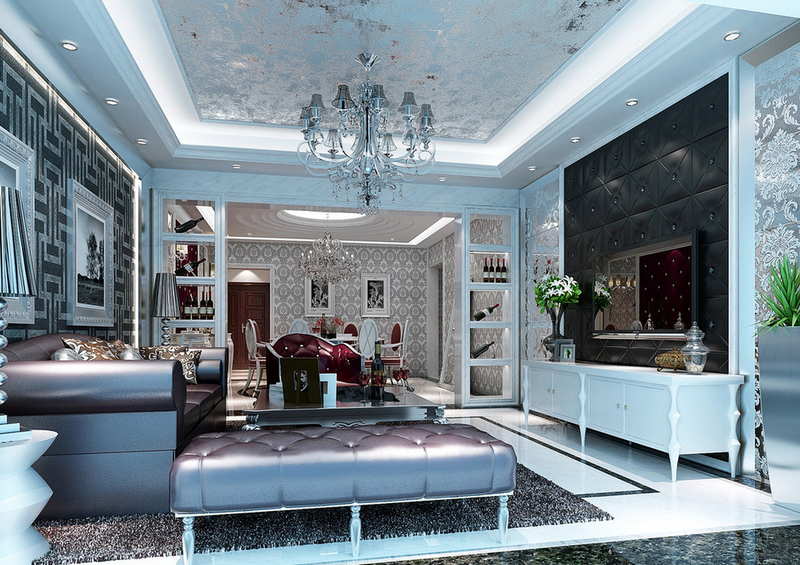 If you place all these furniture in the dark, will you be able to admire their beauty? No, you will not be able to do so. That’s why proper lightning is the key to make the home not only appear beautiful but also make it stand out. 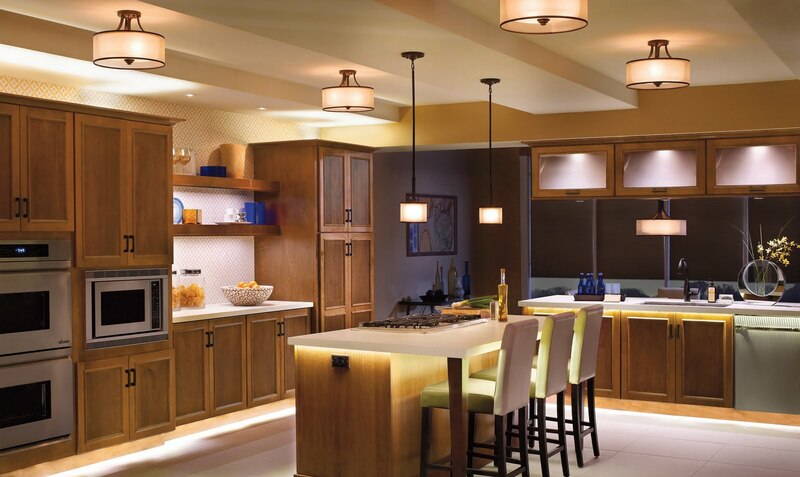 It is important to know what type of lamp you are going to use when decorating your interior with lamps. 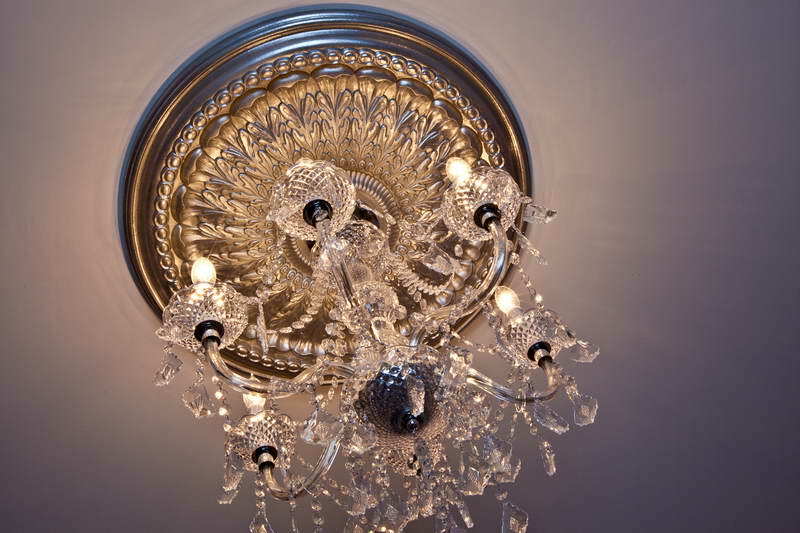 However, luxury ceiling light also play an important role besides lamp when lighting up your home. You can find them in various colors and design matching to the theme of your home. 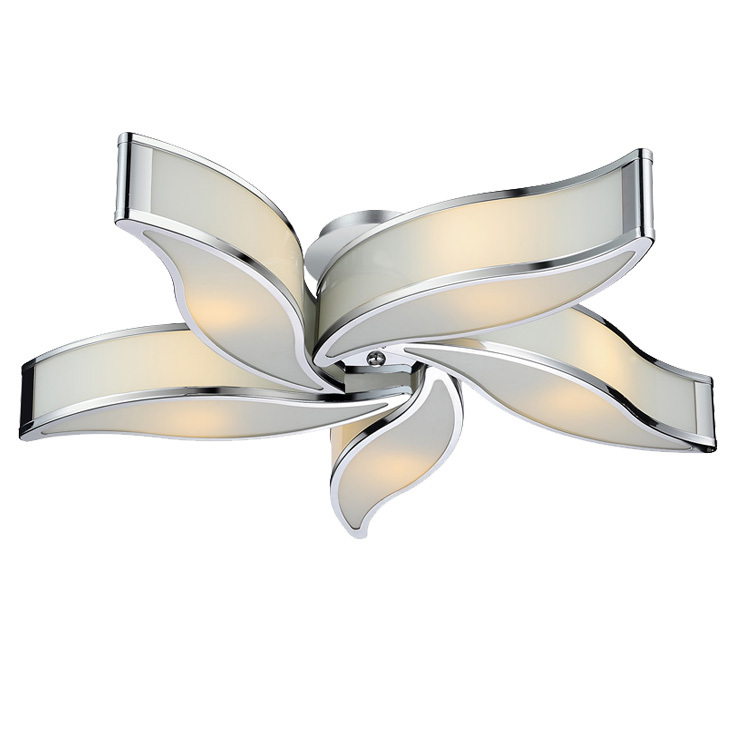 A LAMP OR LUXURY CEILING LIGHT? Confusion, right? It is not that difficult to decide. See, where you want the light and how much of the area you want to be illuminated. If it is a study room you’re decorating, lamps might be a good idea. 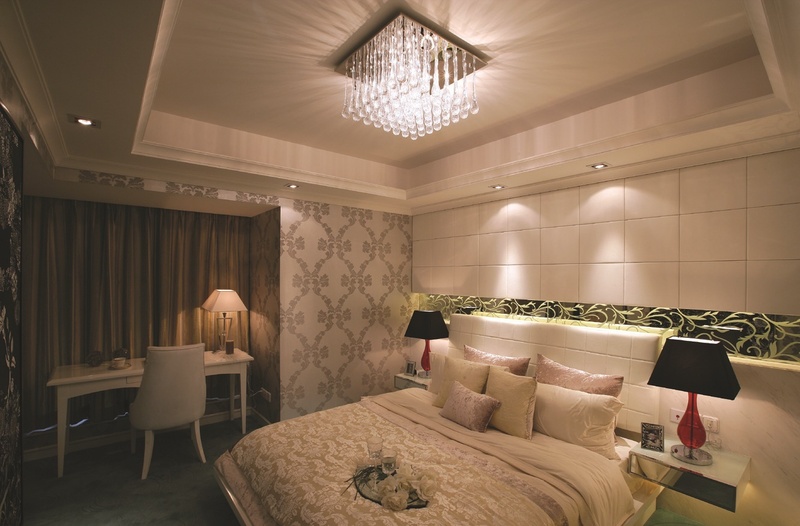 Whereas, if it is a Living Room, Drawing Room or any other room, luxury ceiling light can be used. A combination of both would not be a bad idea. 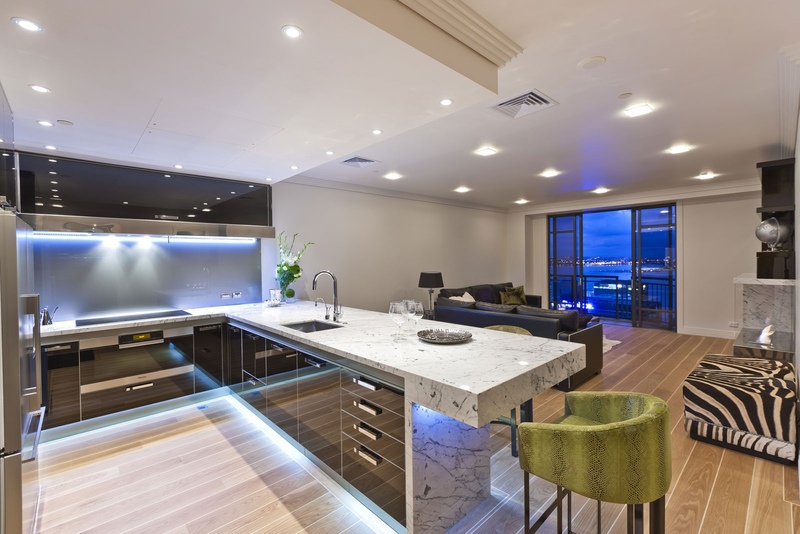 Keep in mind, that a luxury Ceiling light will illuminate most of the area in the room whereas lamps light up specific areas, that’s why lamps are used when you only want your area to be lit up.